What is a midi? 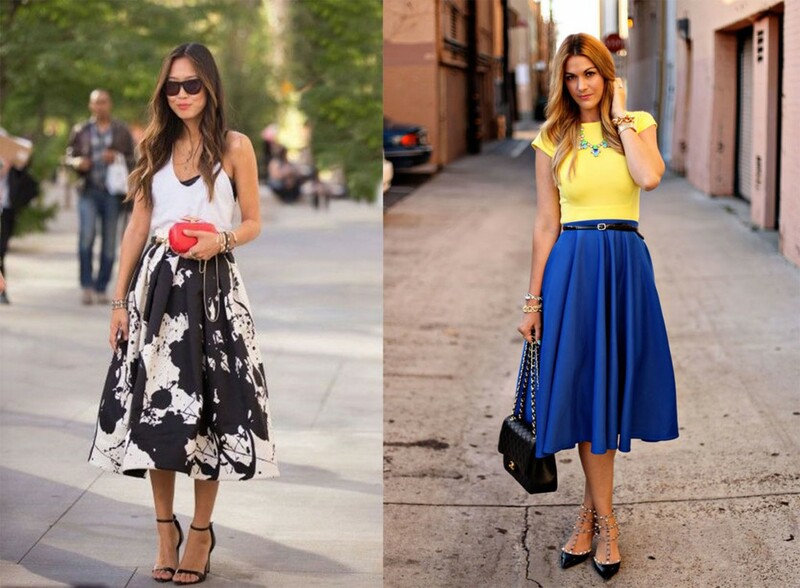 A skirt that hits anywhere from just below the knee to mid-calf. 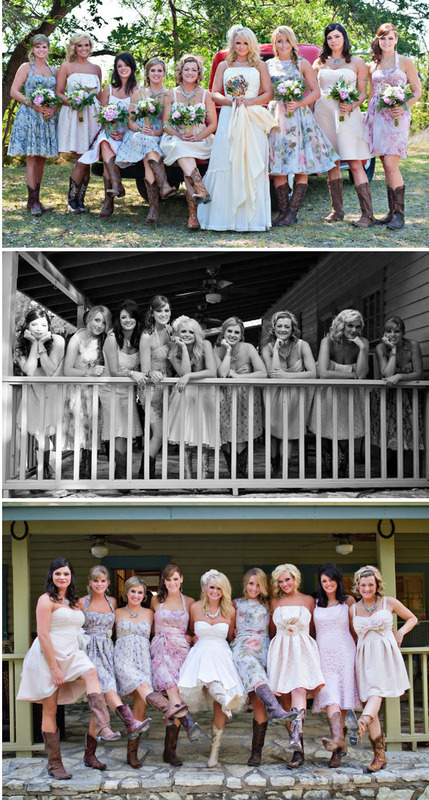 The flattering length first became popular in the 40’s, was revived in the 60’s and is coming back in a big way. 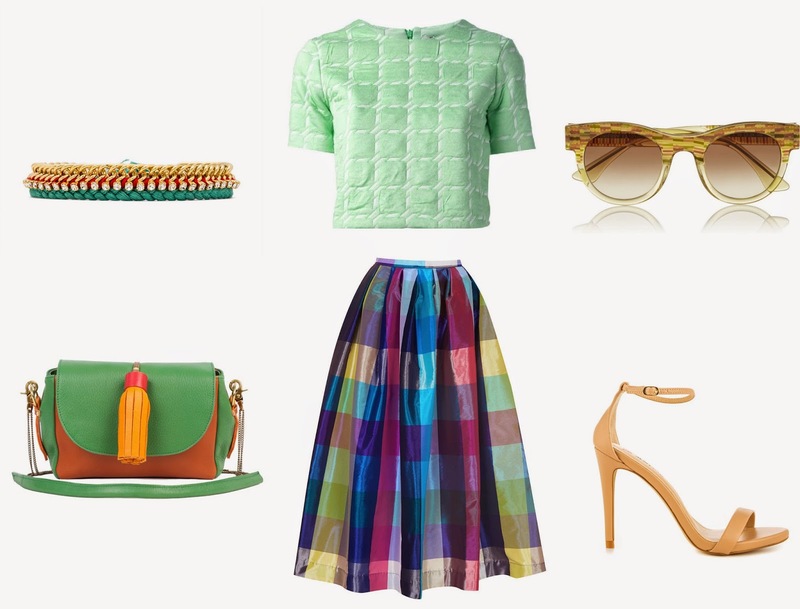 For a modern look, pair the midi with ankle boots, cropped sweater and a fun accessory like a bold purse or pointed-toe pumps. 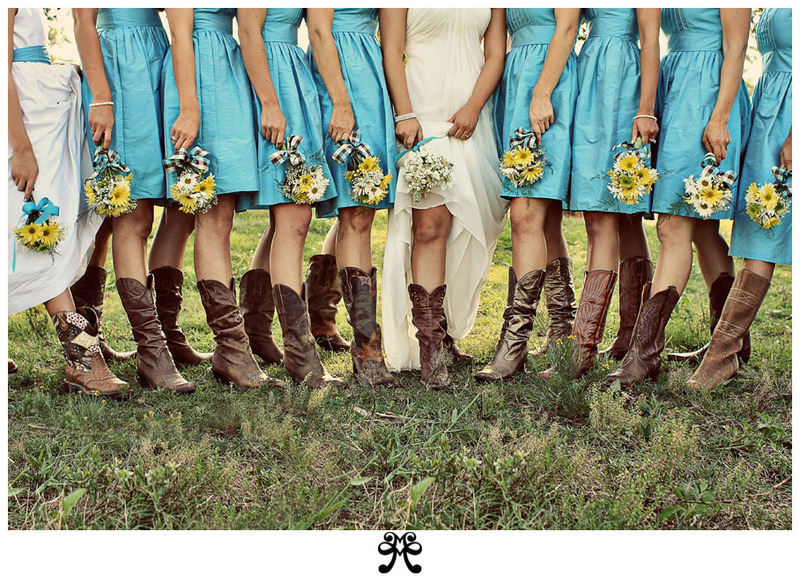 Somewhere in the wide, open west there is a place where brides wear boots without a hint of irony. 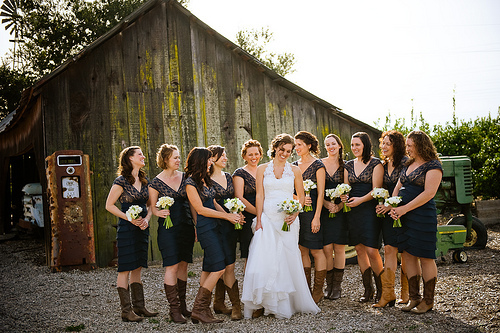 With the popularity of barn weddings, western boots instantly set the tone for a country-chic party. 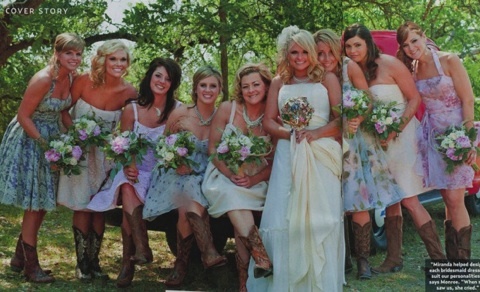 Country music icons, Miranda Lambert and Blake Shelton’s bridesmaids and groomsmen wore Old Gringo boots at their Texas wedding in 2012. 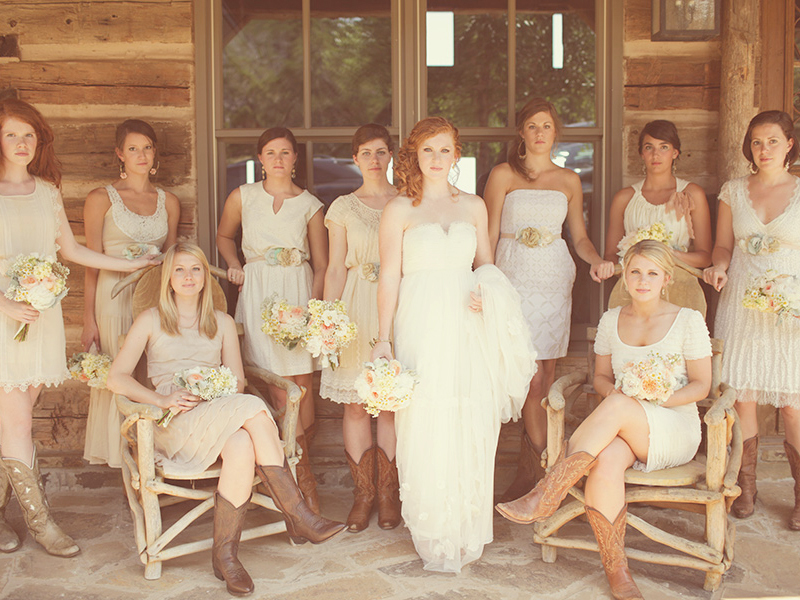 As you can see, one of the hottest emerging wedding trends is cowgirl boots. Giddy Up! Give the gift that will not be regifted! 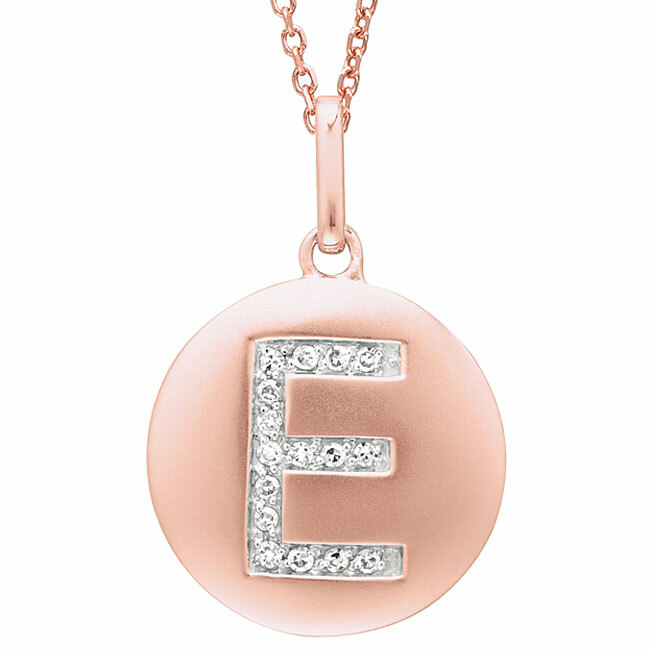 The monogram necklaces are personal gifts with designs to fit every unique style. 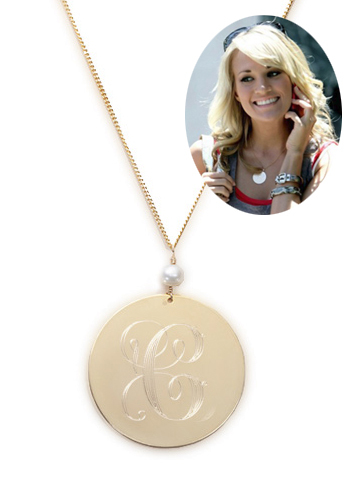 With Taylor Swift and Carrie Underwood showing off their monograms, celebrities have confirmed these necklaces are one of the hottest jewelry items trending today. These artistic necklaces are unique and fun to wear. 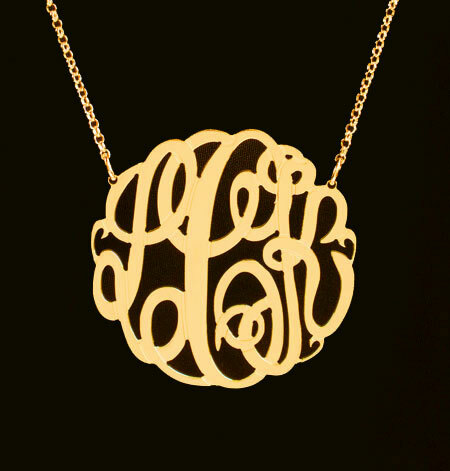 They can be simple or intricate and range from $20 – $200. 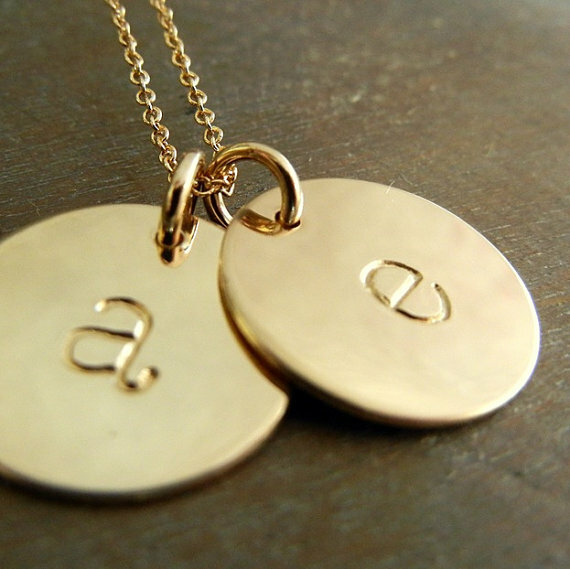 Order early so the personalized gift can arrive in time for the holidays. 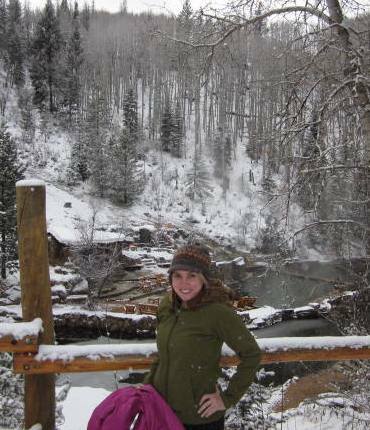 Last year, my boyfriend surprised me with the Marmot’s Furlong Jacket in olive green. I loved it so much; I purchased the same jacket in black for the upcoming season. This jacket redefines comfort and style for the modern outdoors woman. The form-fitting jacket features breathable, stretchable nylon that’s wind- and rain-resistant. If it rains or snows, I simply put up faux-fur lined hood and I stay warm and dry. With a variety of colors to choose from, it’s easy to find the perfect jacket. It goes well with jeans, cords, khakis, and casual business attire. I’ve even worn the jacket skiing during a mild day on the slopes. 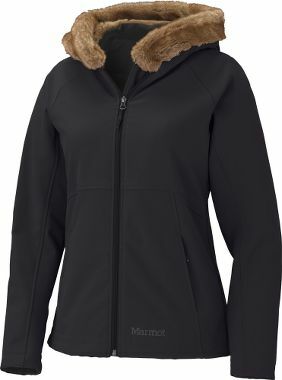 Priced from $100 (on sale) to $165 (full price), Marmot’s Furlong Jacket offers warmth with style all winter long. 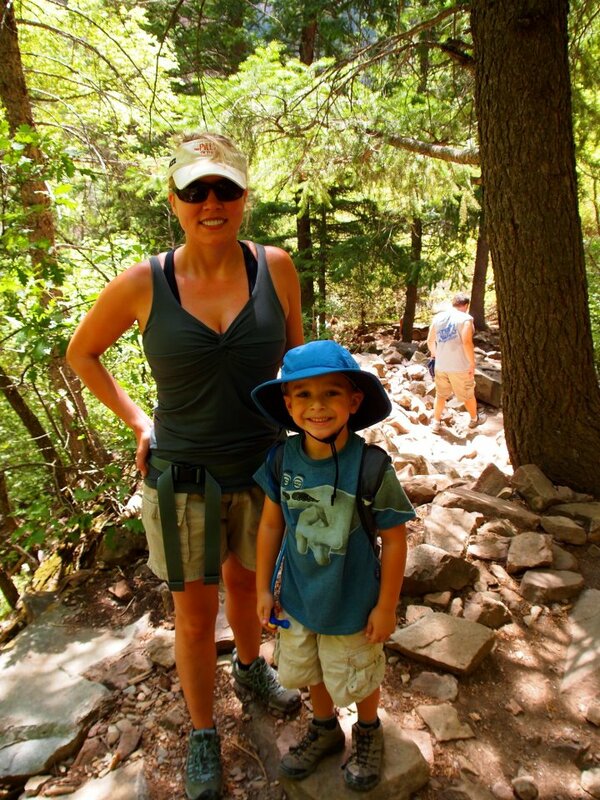 This summer, I’ve been trekking around in KEEN hiking shoes and I absolutely love them! These lightweight shoes propel me up the trail and I’m instantly transformed in to an expert hiker. 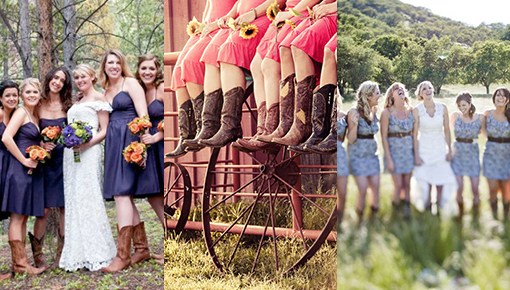 The rugged women’s shoes provide the needed stability and flexibility for all types of terrain. The innovative, breathable KEEN.DRY technology allows my feet to breathe and stay dry all day. When I get home, I simply spray down the shoes and they are ready for the next adventure. 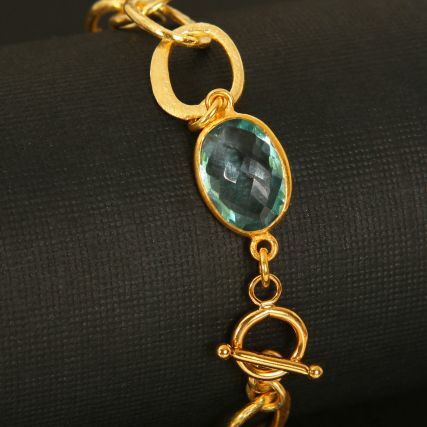 When I saw Ashley Schenkein’s jewelry at a local trunk show, I instantly became enamored with her simple, elegant designs. 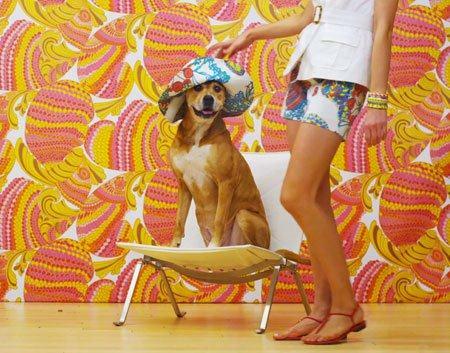 Based in Denver, Colorado, Schenkein traveled the world to find inspiration for her collection. 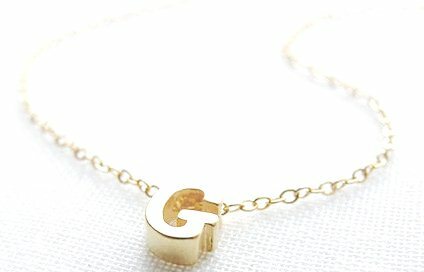 Her handmade jewelry has a fresh and modern take on classic pieces. She uses organic shapes in a variety of asymmetrical compositions to create a distinct brilliance. 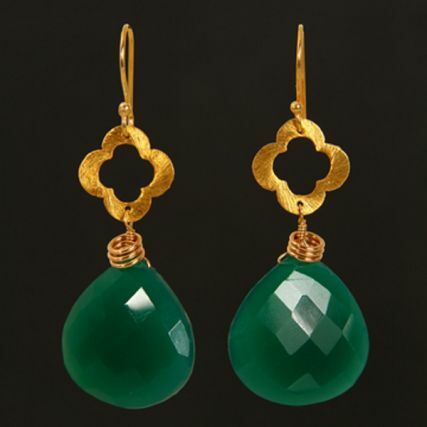 If you’re looking for the perfect gift, Schenkein’s designs can take anyone from ordinary to chic in an instant.